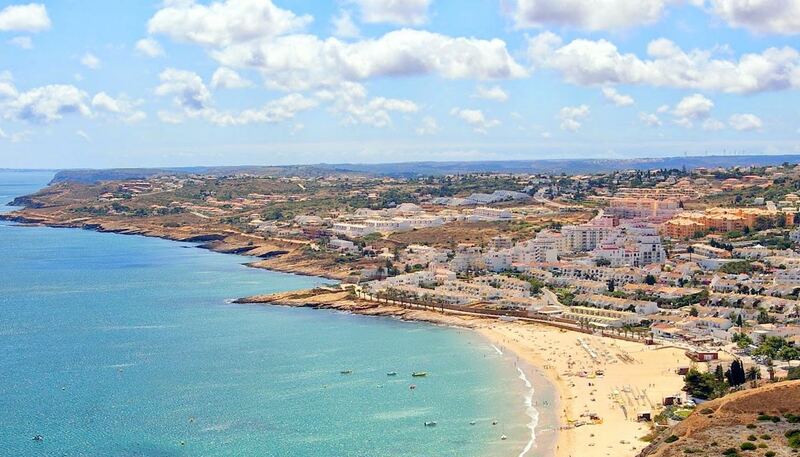 Sines is one of the most important cities on the Alentejo coast and is an industrial port and a cape as well, making it a natural stopping point for visitors to the region. A traditional fishing port, it was here that Vasco da Gama, the great navigator, was born. Who knows, his travels may have inspired the Festival Músicas do Mundo, the world music festival that is held here annually in early summer. 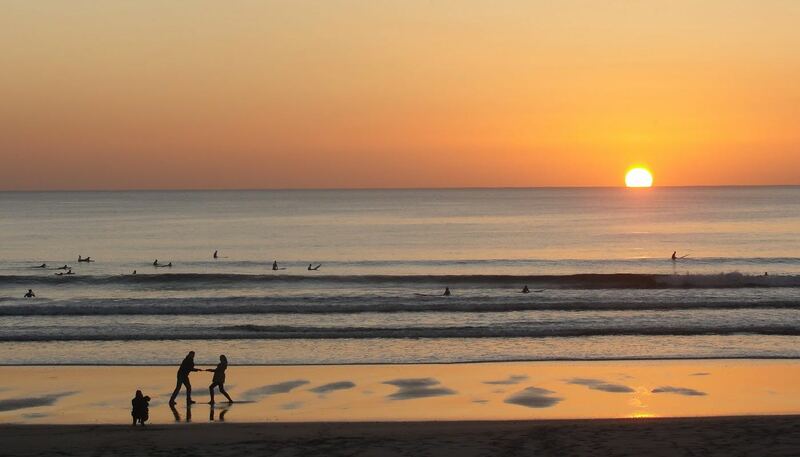 In Sines, the coast is an unbroken strip of sand, with pleasant beaches such as São Torpes, Pinheirinho and Galé. In Melides and Santo André, depending on your wishes and preferences, you may choose between the sea beaches and the lagoons. These are great places for canoeing and windsurfing. Praia de Sines LIVE as if you were there! 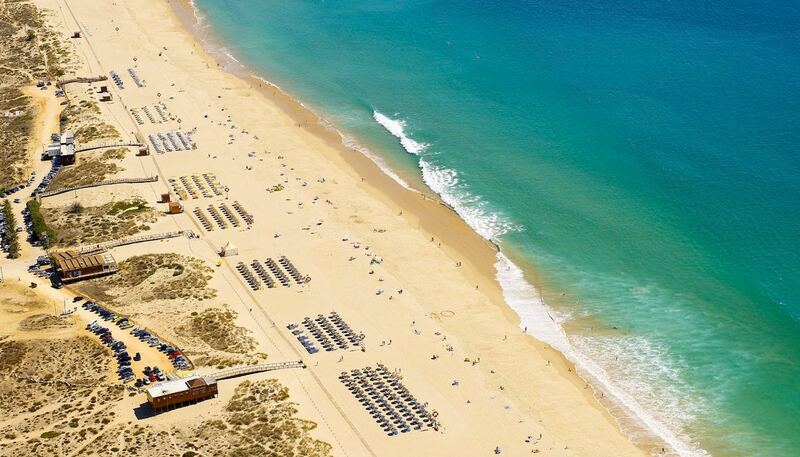 Watch stunning views of Praia de Sines Beach Portugal, surfing conditions or kite surf in real time, waves and winds conditions from Live Beach cam. For more information regarding rates and availability, please contact us. "Just take your time - wave comes. Let the other guys go, catch another one."